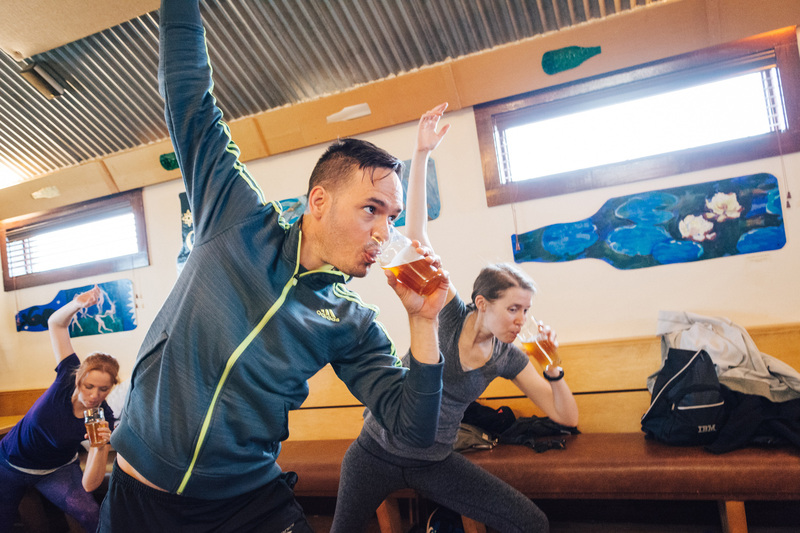 Treat yourself to a relaxing morning yoga session with a tasty brew at Beer Yoga. The session includes an hour of yoga with a 6 oz. glass of champagne or a 16oz. glass of cold draft beer of your choice, to stay hydrated of course. You will enjoy your session outside, weather permitting. Yoga mats will be provided. Please show up 15 minutes early to allow time to get your beer and mat. This class is for all levels of yoga. No yoga experience is necessary, just an open mind and a love of beer! *A 3% fee will be added at checkout to cover some administrative costs.